We’ve started the year off at OCIMF at a fast pace with the publication of two information papers. You’ll also notice that we have withdrawn some publications, the contents of which were considered no longer valid. As we work through our strategy review, it has become clear that we need to focus our activities on high-value outputs, and part of this is considering older publications for withdrawal if the subject is better covered by others in the industry. Throughout 2019 I suspect you will see more notifications of older publications being withdrawn that are no longer relevant or out of date. However, where there is a definite value to members or the industry, they will be reviewed and republished. I’m happy to announce that access to Tanker Management and Self Assessment (TMSA) reports has been extended beyond OCIMF members in an effort to continuously improve information sharing. Access to individual TMSA reports by non-OCIMF members will trigger a request to the operator for permission to share, so that control remains with the operator. 2018 was a mixed bag for maritime security. Improvements were seen in the Horn of Africa and Asia Pacific, but these were offset by increased attacks in the Gulf of Guinea. The road to a solution in the Gulf of Guinea is not simple due to the various territorial waters involved, but we continue to work with governments and other bodies to find a way forward. You can read more on maritime security in the newsletter. I hope your year is off to a good start, and wish you all a happy, healthy and prosperous 2019. 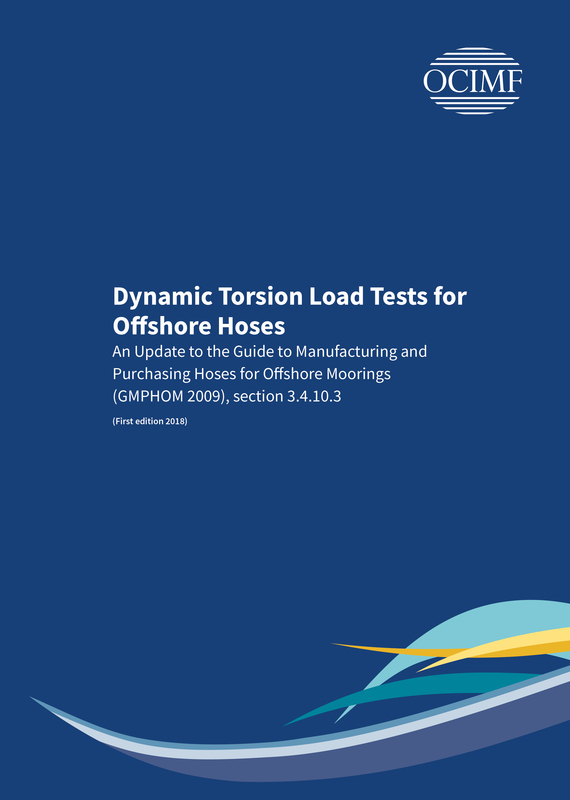 OCIMF has updated its guidance on dynamic torsion load tests for offshore hoses in the new information paper: Dynamic Torsion Load Tests for Offshore Hoses: An Update to the Guide to Manufacturing and Purchasing Hoses for Offshore Moorings (GMPHOM 2009), section 3.4.10.3. When undertaking the test, a torque should be applied to the hose to induce a twist of one or two degrees/metre, with the hose manufacturer determining the actual twist value to be applied to the prototype hose. In GMPHOM 2009, the twist value was set at two degrees/metre only. Added guidance on using dynamic analysis to help purchasers and manufacturers better understand the actual degree of twist to be expected in service. Clarified that the test should be conducted with the hose in displacement mode. 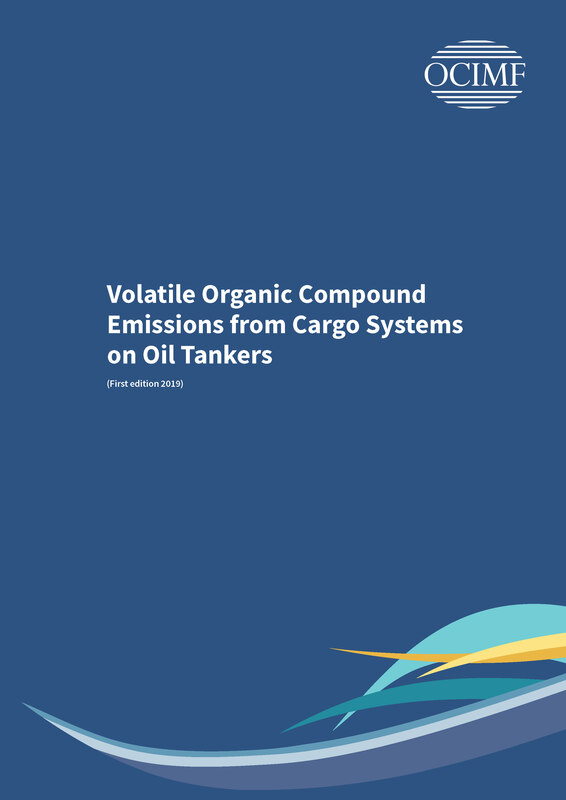 OCIMF's latest information paper presents the technologies and methods that are currently available for controlling or treating Volatile Organic Compound (VOC) emissions from oil tanker loading and during vessel transit. In 2017, OCIMF started a major review of its publications to make sure they continue to provide safe and accurate information. OCIMF has reviewed the following publications and found them to be out of date. They have now been withdrawn and are no longer available to buy or download from the OCIMF website. A Guide to the International Oil Pollution Compensation Regimes. The IOPC Funds produces useful and regularly updated documentation on its website: www.iopcfunds.org. Briefing Paper for OCIMF Member Chartering and Vetting Groups—The use of Large Tankers in Seasonal First-Year Ice or Severe Sub-Zero Conditions (2009). Superseded by OCIMF’s The Use of Large Tankers in Seasonal First-Year Ice or Severe Sub-Zero Conditions (2010). 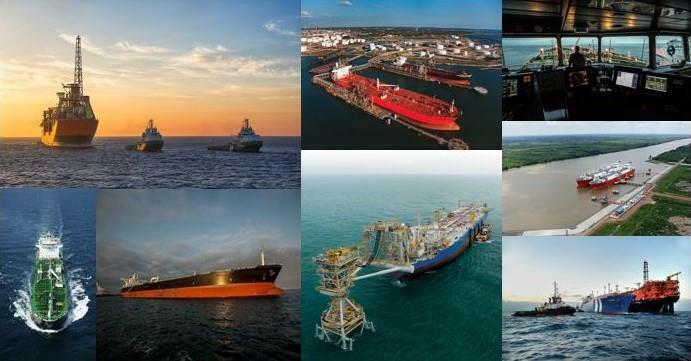 Contingency Planning and Crew Response Guide for Gas Carrier Damage at Sea and in Port Approaches (1999, with SIGTTO and ICS). See SIGTTO's Support Craft at Liquefied Gas Facilities: Principles of Emergency Response and Protection (2015) for more up-to-date guidance. Energy Efficiency Design Index (EEDI) (2001). See MARPOL Annex VI and continuing updates via MEPC circulars for more up-to-date information. Hawser Test Report (1982). 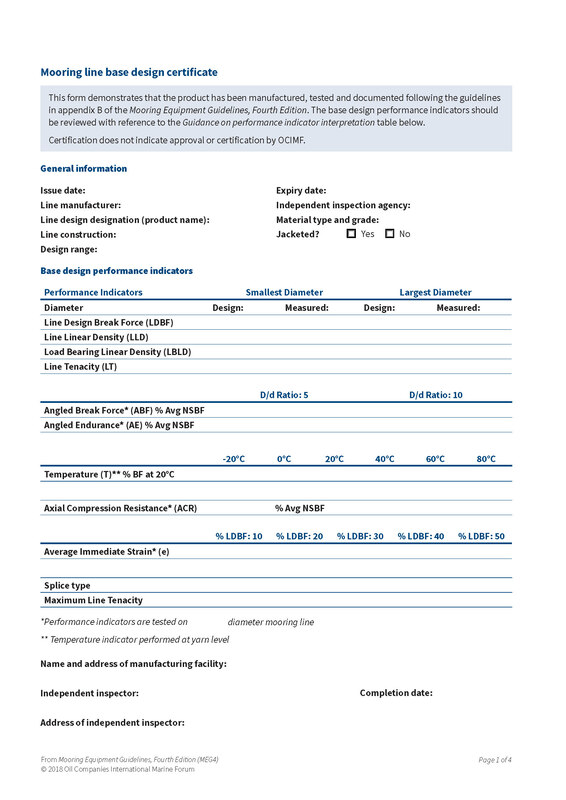 Relevant information will be included in the forthcoming second edition of Guidelines for the Purchasing and Testing of SPM Hawsers (due 2020). Guide to Contingency Planning for the Gas Carrier Alongside and Within Port Limits (1999, with SIGTTO and ICS). See SIGTTO's Support Craft at Liquefied Gas Facilities: Principles of Emergency Response and Protection (2015) for more up-to-date guidance. From 14 January, access to Tanker Management and Self Assessment (TMSA) reports was extended to non-OCIMF members who are registered as Ship Inspection Report Programme (SIRE) recipients. This major change means more information is available to more SIRE users, which will help improve overall safety and marine assurance. SIRE recipients can now request vessel operators’ permission to view their TMSA reports directly from the TMSA page of their SIRE account. All SIRE recipient members, including both OCIMF members and non-OCIMF members. Once approval has been granted by the vessel operator, TMSA reports can be downloaded directly from SIRE, or via OCIMF’s web services on the API Documentation site. Full details of the new functionality are in the SIRE recipient members quick start guide in the SIRE resources area. For any enquiries, please contact the SIRE and OVID Contracts Manager at sire@ocimf.org or +44 (0)20 7654 1229. The key message from the International Maritime Bureau report is that piracy increased on the world’s seas in 2018, with a marked rise in attacks against ships and crews around West Africa. The IMB Piracy Reporting Centre recorded 201 incidents of maritime piracy and armed robbery worldwide. This has gone up from 180 in 2017, showing that the Gulf of Guinea is increasingly dangerous for seafarers. Reports of attacks in waters between the Ivory Coast and the Democratic Republic of Congo more than doubled, accounting for all six hijackings worldwide. The full report is available on the IMB website. On 15 January, the Regional Cooperation Agreement on Combating Piracy and Armed Robbery against ships in Asia Information Sharing Centre (ReCAAP ISC) released its annual report for 2018. A total of 76 incidents of piracy and armed robbery were reported in Asia between January and December 2018, including 62 actual and 14 attempted incidents. This is the lowest number of incidents since ReCAAP ISC began keeping records in 2007. 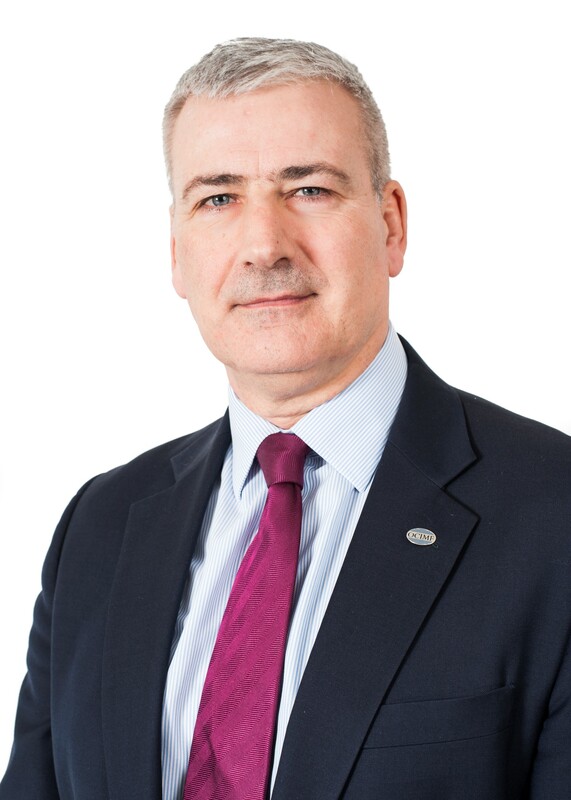 Since 2017, the total number of incidents has decreased by 25% and actual incidents have decreased by 31%. Four of the 76 incidents were piracy and 72 were armed robbery against ships. The full report is available on the ReCAAP ISC website. Several forms and templates from OCIMF publications (books and information papers) are also available as PDF versions for you to download and fill in electronically. Shortcuts to all available forms and templates are also given below. Example Personnel Transfer by Crane Plan. Example Matrix of Permitted Operations. Template of lessons learned from an incident investigation. 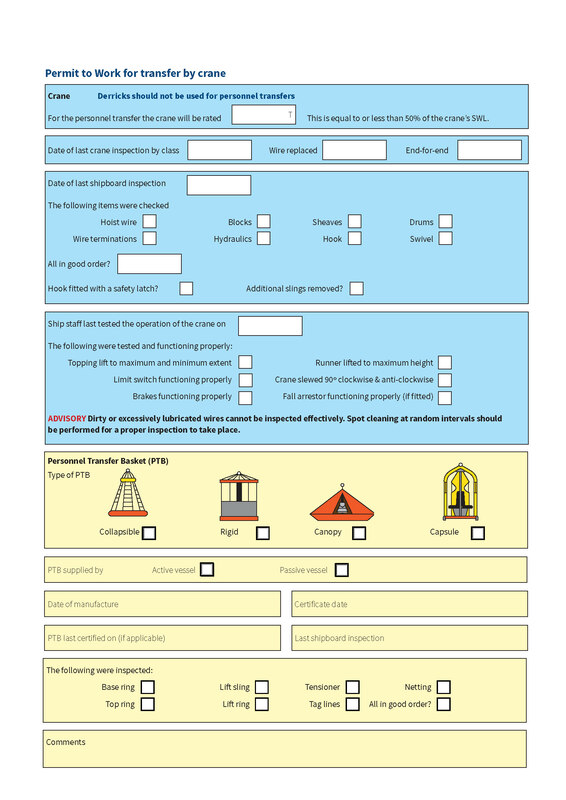 Template of immediate incident notification and interim update. Template of lessons learned from a review of incident trends. Mooring Line Base Design Certificate. Mooring Tail Base Design Certificate. Please contact publications@ocimf.org with any questions or feedback. The NCSR approved the Guidelines for the standardization of user interface design for navigation equipment. The guidelines are intended to enhance the safety and efficiency of navigation through an improved and user-friendly bridge. The guidelines will be sent to the Maritime Safety Committee (MSC) for approval in June 2019. The NCSR endorsed the termination of the obsolete voluntary ship reporting system English Channel and Dover Strait Movement Reporting System (MAREP). The NCSR revoked the obsolete SN/Circ.232 on Traffic Separation Scheme (TSS) off Ushant, associated inshore traffic zone, and Passage de Fromveur, Chenal du Four, Chenal de la Helle and Raz de Sein, noting that the TSS remained dangerous and unsuitable for international traffic. The NCSR approved the establishment of a TSS in the Sunda Strait and Lombok Strait, as well as associated routeing measures and a precautionary area with recommended traffic flow directions. The NCSR did not approve a proposal to establish an Area To Be Avoided (ATBA) off the Brazilian south-east coast in the Santos Basin region for ships not engaged in offshore activities. A revised proposal will be submitted to NCSR 7. The NCSR approved the draft MSC circular on Guidance for navigation and communication equipment intended for use on ships operating in polar waters. This will be sent to MSC for approval in June 2019. NCSR agreed in principle to draft amendments to chapters III and IV of SOLAS for entry into force in 2024. An IMO Correspondence Group was established to finalise the drafts for approval at NCSR 7 in 2020. NCSR agreed to retain radar Search and Rescue Transponder (SART) as part of the requirements of SOLAS regulation IV/7.1.3. NCSR noted interoperability issues between multiple providers of Global Maritime Distress and Safety System (GMDSS) mobile satellite systems. Member States and international organisations were invited to submit proposals to MSC on how to address the issues. The NCSR validated the revised model course 3.14 on Search and Rescue (SAR) Mission Coordinator (IAMSAR Manual Volume II). The NCSR approved an updated SAR.7 circular on List of documents and publications which should be held by a Maritime or Joint Rescue Coordination Centre. The NCSR approved draft amendments to the Guidelines on annual testing of voyage data recorders (VDR) and simplified voyage data recorders (S-VDR) (MSC.1/Circ.1222). The draft amendments reflect that VDR float-free capsules should also be tested in accordance with Guidelines on annual testing of for testing of 406 MHz Satellite EPIRBs (MSC.1/Circ.1040/Rev.1). The amendments will be sent to MSC for approval in June 2019. 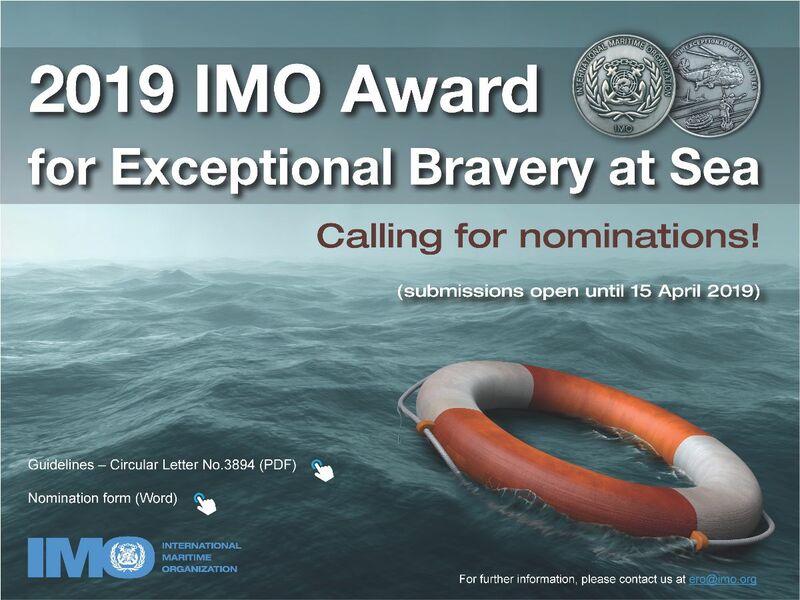 OCIMF encourages members to submit nominations by 1 April to Sam Megwa, Chief Representative to the IMO, at sam.megwa@ocimf.org. To increase security, OCIMF will be implementing two-factor authentication (2FA) in SIRE, OVID and MTIS from 4 February. 2FA provides a second level of authentication beyond a user’s password. Message mailboxes have now been added to SIRE and OVID to deliver automated system notifications and programme-related announcements. These messages can be accessed directly from a SIRE or OVID account, as shown below. For any enquiries or further information, contact sire@ocimf.org (for SIRE), ovid@ocimf.org (for OVID) or mtis@ocimf.org (for MTIS). Steering Group: 11 March, London, UK (hosted by ICS). Working Groups: 12–14 March, London, UK (hosted by ICS). OCIMF is refreshing its digital library of industry photos. We would be extremely grateful if you could send us any photos for use in our annual report, OCIMF publications and promotional material. We are particularly looking for photos that show: safety, environmental protection, cargo transfer, mooring, offshore operations, people at work, SIRE/OVID inspections, tankers, barges, marine support vessels, terminals, maritime security, navigation and ice/polar waters, as well as any OCIMF committee meetings, work groups or other OCIMF events you attended. Please send all photos to publications@ocimf.org.